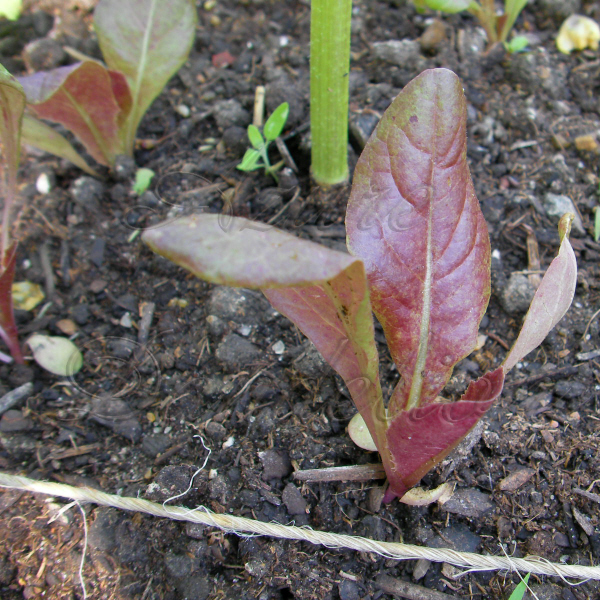 Our red romaine lettuce is coming right along. At 18 days they are about 4 inches tall. Full maturity is 66 days but they can be harvested at this size. 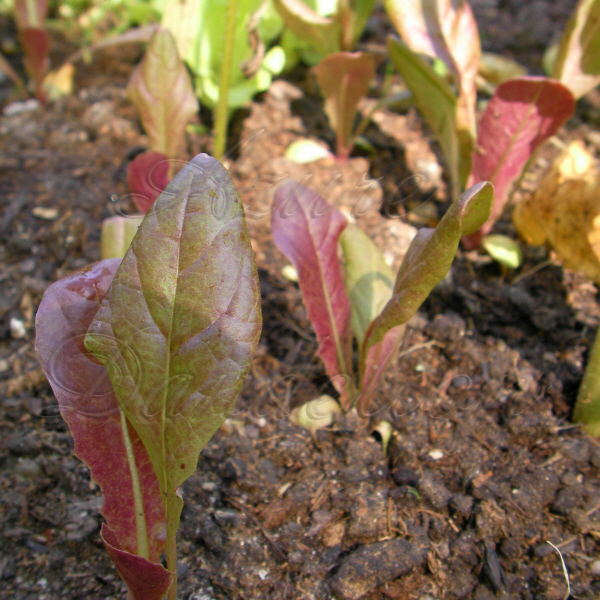 Grow your own red romaine lettuce with heirloom seeds from azure dandelion.